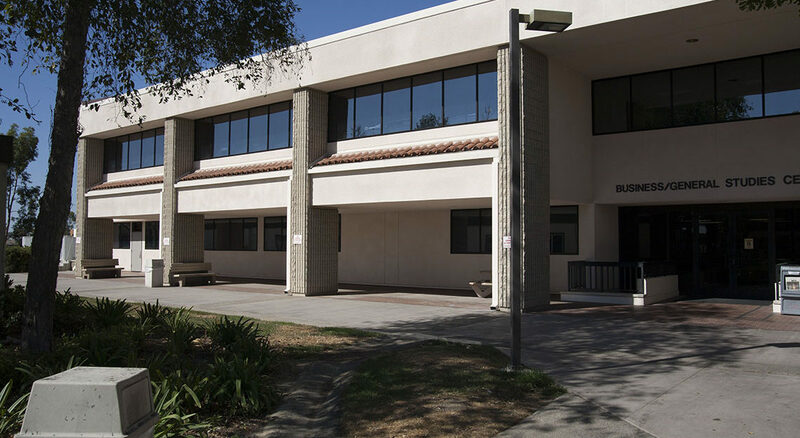 The Saddleback College BGS Building Remediation and Repair project involved working with an environmental consultant, The Bainbridge Group, South Orange County Community College District and Saddleback College Representatives, Faculty Advisory Committees and consultants to develop architectural solutions that responded to an environmental mitigation report, classroom needs and scheduling objectives. DSEA directed development meetings and provided thorough communication services documenting all aspects of the development of the project. 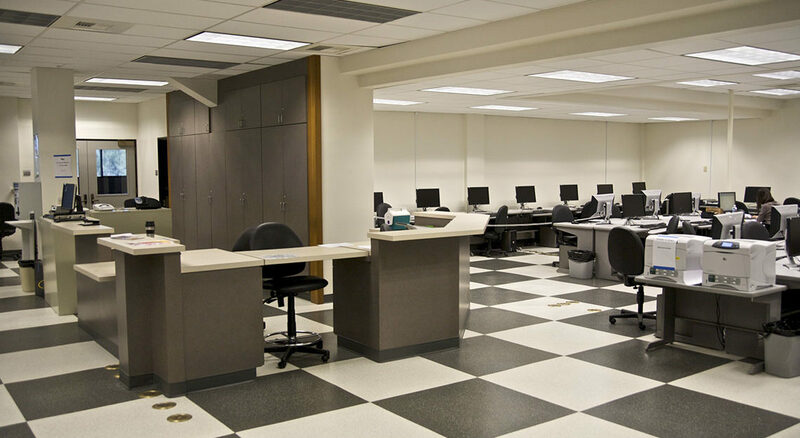 The project included interior design upgrades to the existing building to give the interior a new look while implementing new durable materials approved by the environmental consultant. 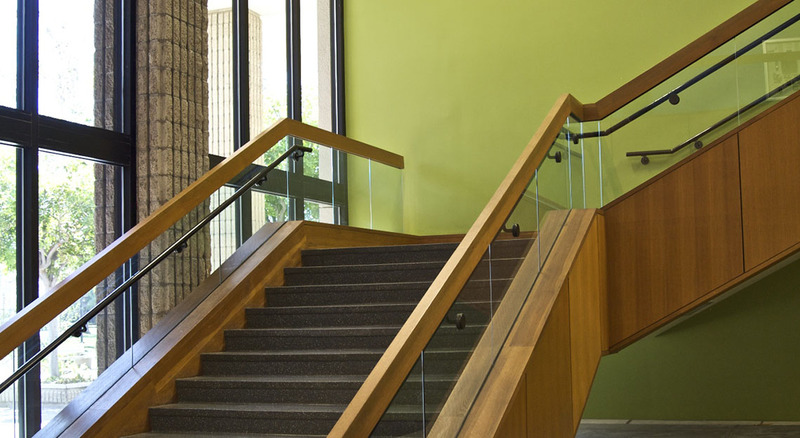 The interior design color scheme emphasized colors per each level that were symbolic of the progression from earth to sky, using green, yellow and blue. 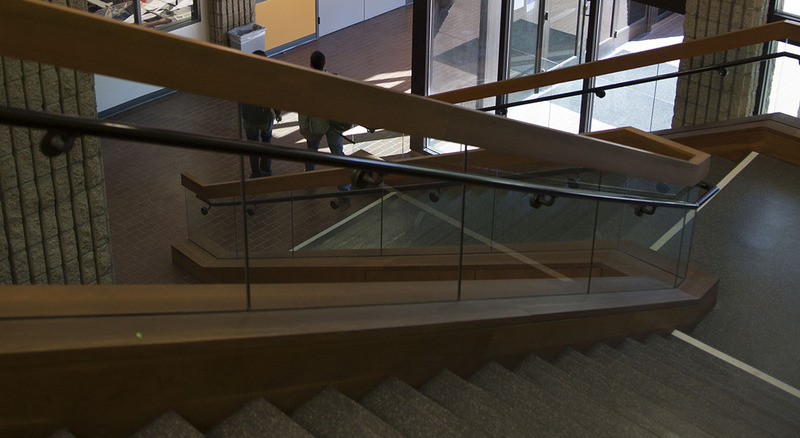 These serve as an identifying method so that the patrons of the building know what level they are on and where they are in this large 56,000 sf building based upon the color scheme. 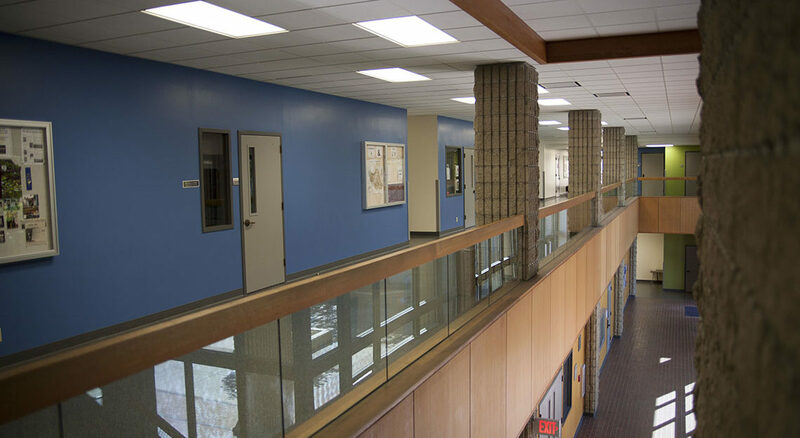 The project also included the removal of existing materials and systems that were deemed environmental hazards. 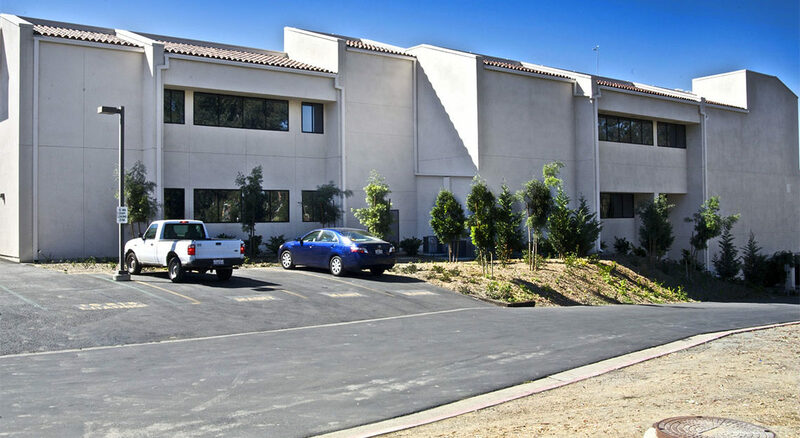 An elastomeric coating was specified for the exterior of the building, in addition to all new windows, new landscaping, and drainage features. 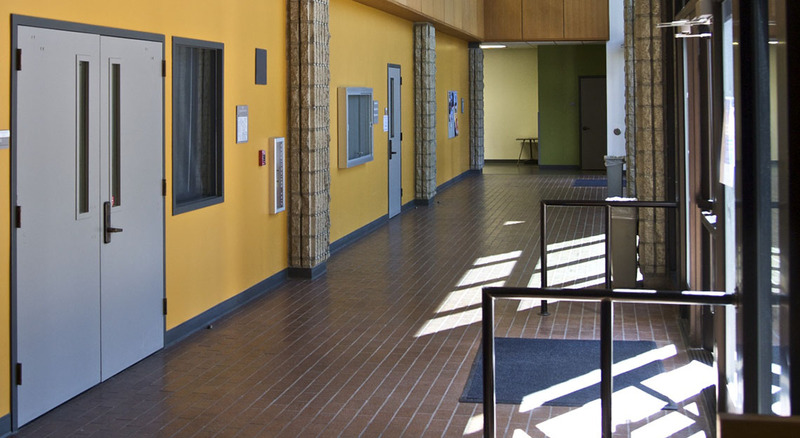 Several functions inside the building were relocated.